With the advent of social media and on-line classified sales, the box of cute but unwanted kittens brought to the office has been replaced with on-line ads for these surplus felines. “Free to good home” advertisements are now disseminated much more widely and have become much more common. Is there such a thing as a free kitten? No! Once even the early costs of caring for a young animal such as sterilization, vaccination, deworming, etc. are factored in, the OHS estimates that it will cost more than $600 for a kitten and even more for a puppy in its first year, not including food and basic supplies. Sadly, many people are shocked by these costs, and either simply ignore the animal’s needs or bring it to us at the humane society. But money is not the only issue. The root cause is irresponsible human behaviour. People that take the free kitten, don’t sterilize it, and let it roam are a major source of unwanted litters. In an Ottawa climate, potentially one cat and her offspring can produce a stunning 172,000 kittens in only seven years. Unvaccinated cats become a reservoir of infection that eventually migrates to any place where cats come to together in significant numbers—a feral cat colony or a shelter or other animal organization. Too often, I hear people say that they let their cats breed—even multiple times—but that it was “okay” since they found them all homes. 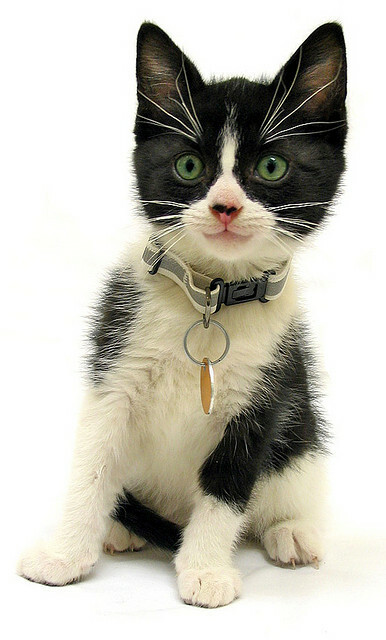 Over 7,000 cats end up at the Ottawa Humane Society every year. Thirty-five percent of them are believed to have been acquired either from a friend or relative or from some form of “free to good home”. Our community suffers from a major cat overpopulation problem and the people who allow their cat to breed are a large part of it. But the people who take the “free kitten” also contribute to the problem, by either being irresponsible themselves or by sparing those that breed from the consequences of their actions. Unwanted and neglected “free” cats ultimately suffer and have to be euthanized by someone other than the irresponsible person that brought them into the world. Compare the cost of a “free” kitten to one adopted at the OHS.